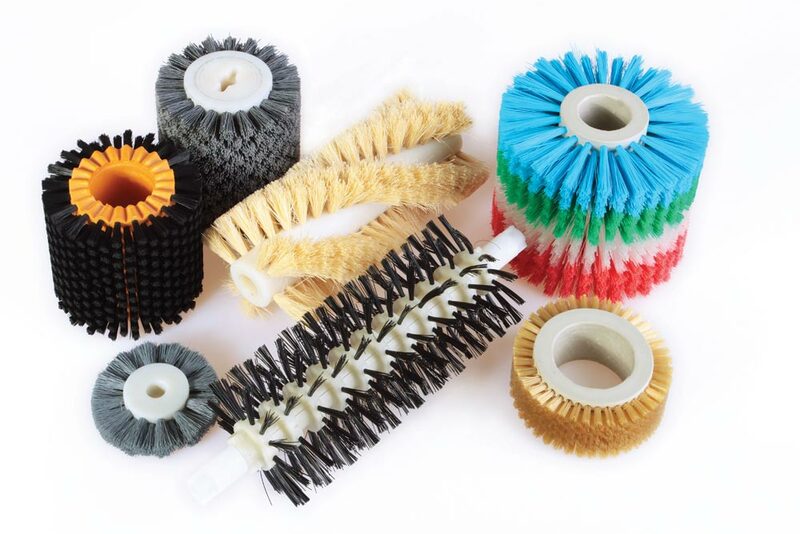 In printing and polygraphy, our external spiral brushes are used to wipe off printing and offset rolls from colors, but for the same purpose can be used also punched roller brushes. 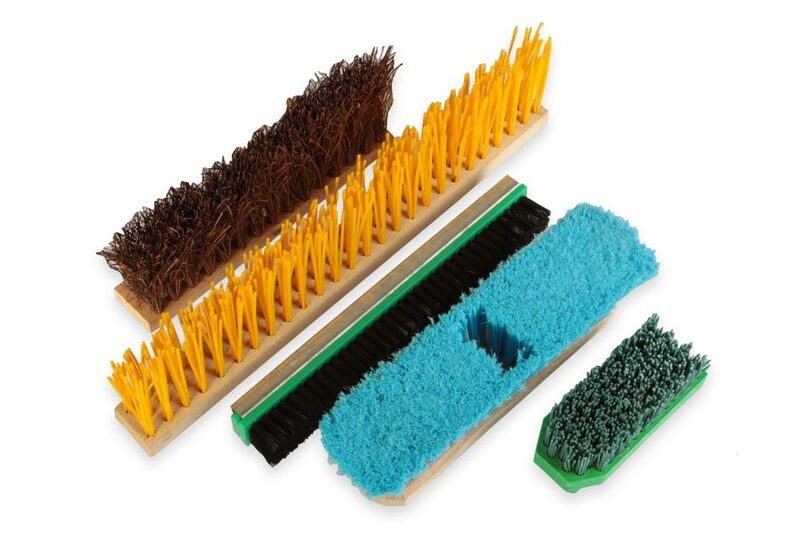 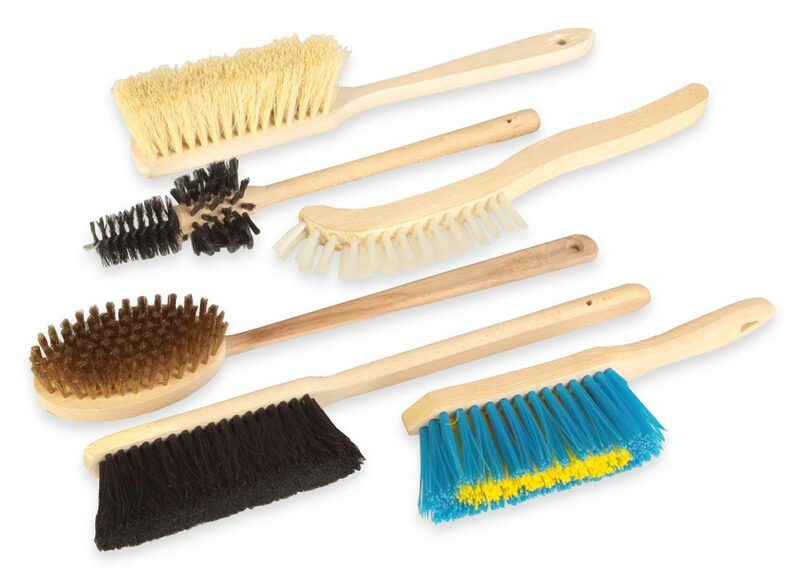 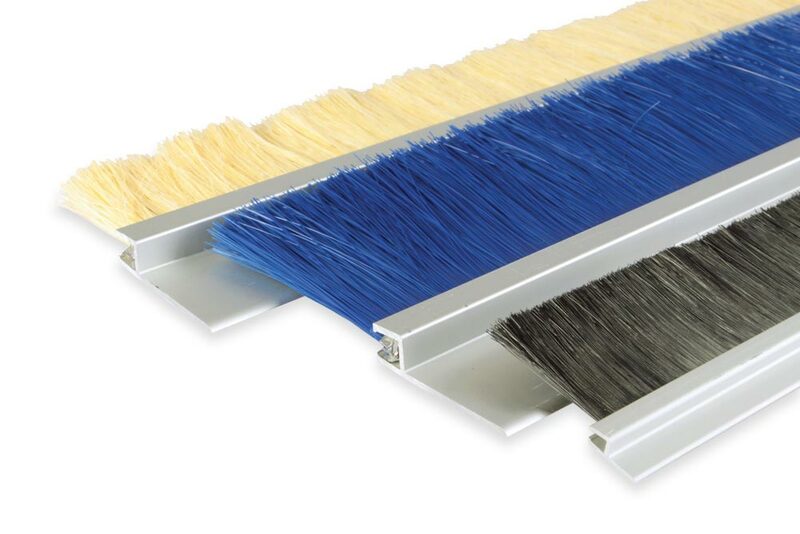 Our brushes can be used also to discharge static electricity under the condition that special filling material was used in the production of the brush. 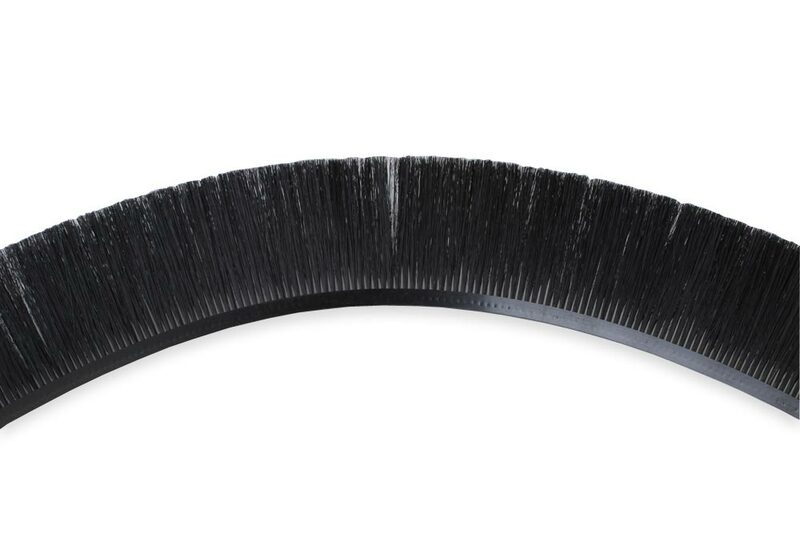 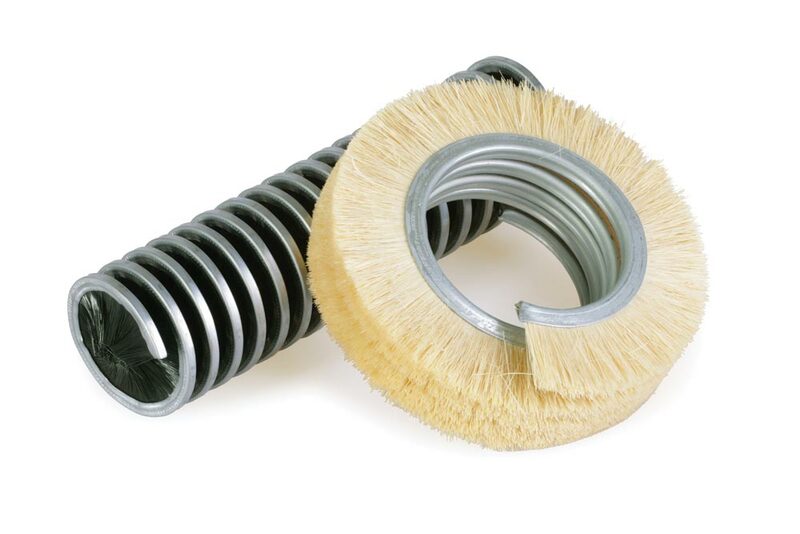 We can also supply brush sealing and flexible lath brushes, which can be used to seal undesirable openings.